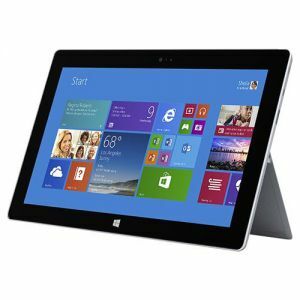 Sell or Trade in Microsoft Surface Pro 3 | What is it Worth? 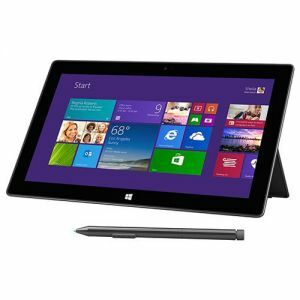 Sell or trade in your Microsoft Surface Pro 3 for cash with TechPayout. Quotes are good for one month once you check out. Item prices tend to decrease as the market releases new items. 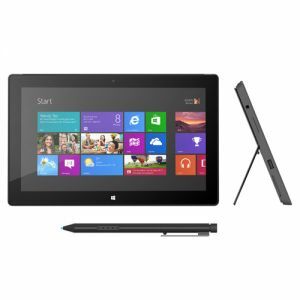 Sell your Microsoft Surface Pro 3 now and collect that cash!